Big Star will start its full-scale activity in Japan. According to Brave Entertainment, the five-member group will hold its exclusive concert 'Big Star Live Event in Japan' in Tokyo on March 16. Big Star will perform its hits such as 'Hot Boy', 'Thinking about you', 'I got the feeling' and 'Standing alone'. Including an exclusive concert in Tokyo, Big Star will hold a total of 100 concerts, touring whole Japan. The group is going to stay in Japan for 3 months, except for member Feeldog who is currently appearing in MBC Music's 'Idol Dance Battle' and KBS' 'Our town's physical variety'. 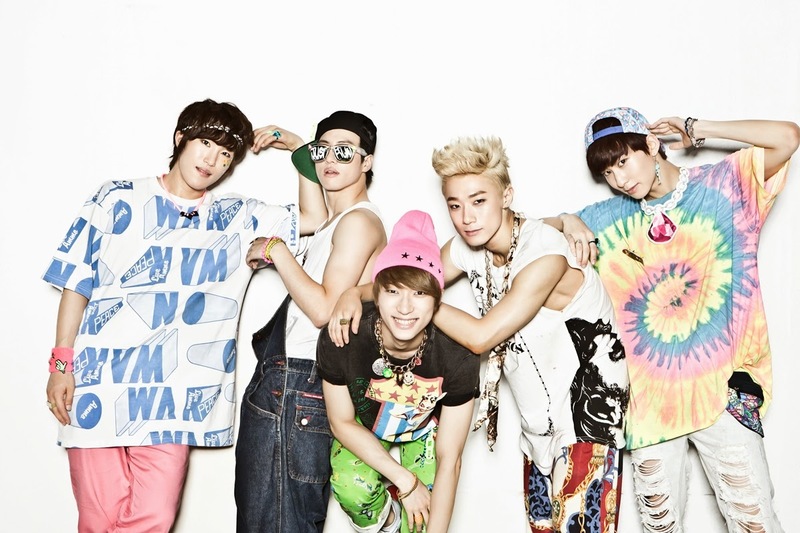 Feeldog will go back and forth between Japan and South Korea for the team's smooth activities in Japan. Brave Entertainment stated, "The members have been trying to learn Japanese since last year. Their ability in Japanese is now good enough to perform on stage in Japanese."